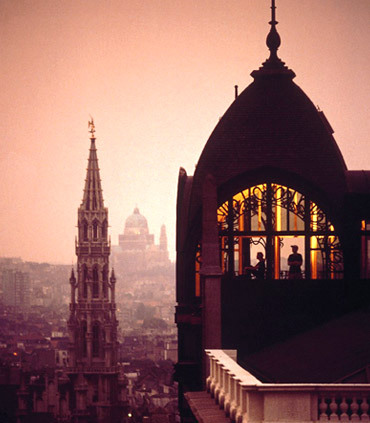 Britain is known for its rich history spanning back hundreds of thousands of years. 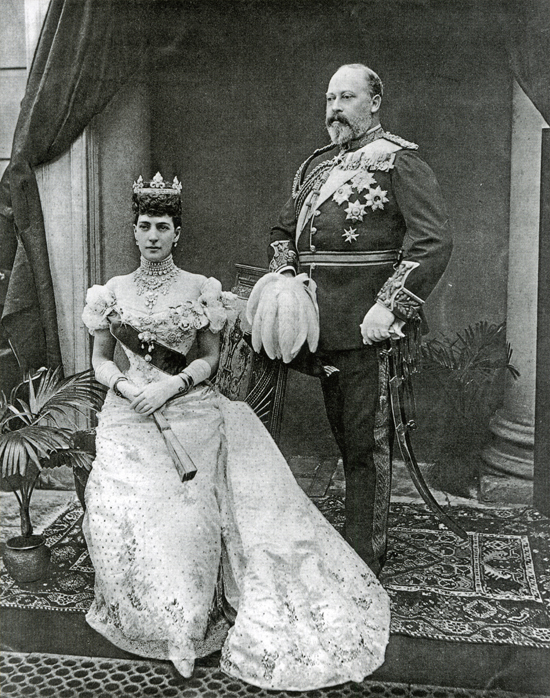 We have had lots of Kings, Queens and extended Royal Family. 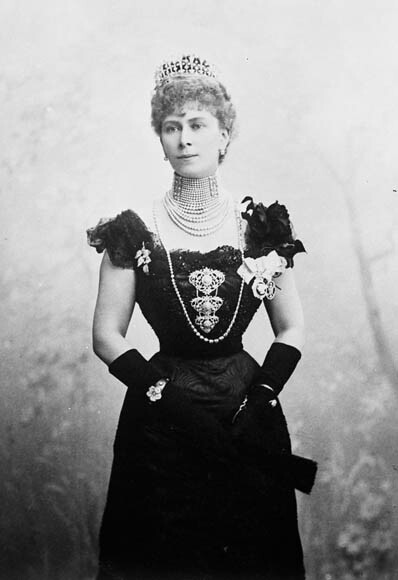 Over the years Royal style has changed a lot, from decadent materials accessories with Gold and Precious Stones, to military uniforms and now, most commonly seen, designer outfits. At school I was never interested in history and being surrounded by it I took it for guaranteed, now I am fascinated with our history in bite size pieces. 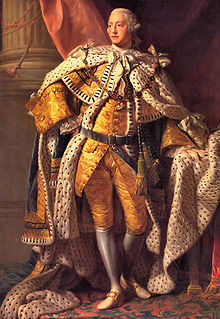 I am now going to take you on a short journey through the Royal dress on Britain. Leggings, hat and cape style robe adorned with gold jewellery. 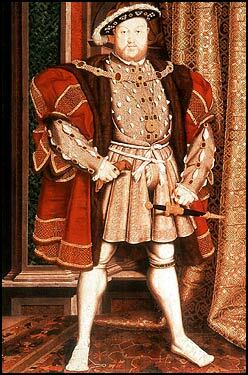 King Henry the 8th is one of the most famous Kings, mostly known for the vast number of wives he killed. 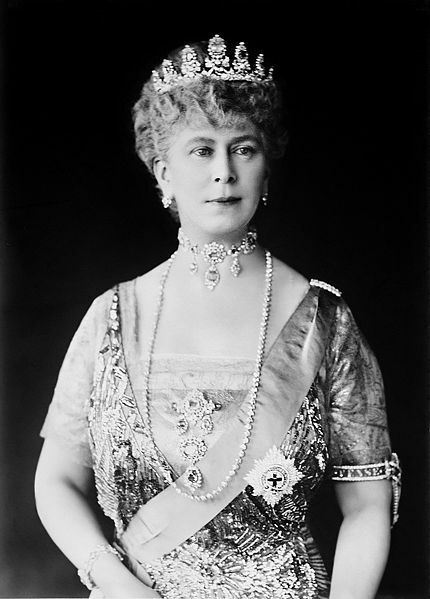 In stark contrast we see Queen Mary the 1st wearing much more understated style of clothing but still with medals and decadent in the use of sequins, embroidery and heavily jewelled. A very rich decadent outfit which looks like fur, curtain tassel’s and again jewels. I love these photos, I really want to what she is looking at in the corner. I love how the photo was taken as a profile shot. 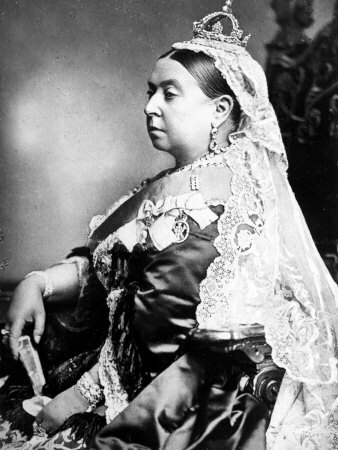 The clothing is typical of the era, with a corset with the use of lace and rich velvet, and of course the crown and jewellery. A Navy uniform with feather hat and all of Edwards medals on show. These style of outfits are still seen on Phillip, Charles, William and Harry today. 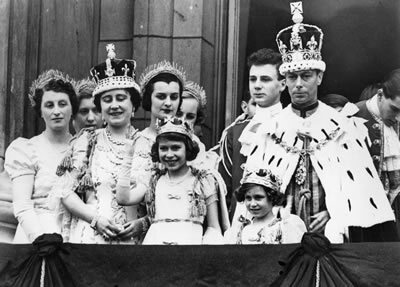 The photo of George VI coronation, where you can see him wearing the same necklace style of jewels that King Henry the VIII wore. Of course a young Queen Elizabeth II, she is wearing dress that is typical of the 1950’s era. 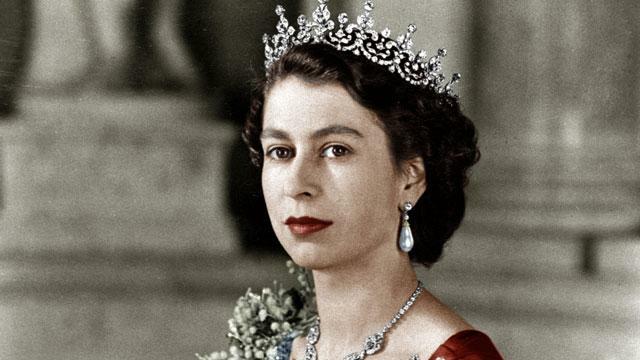 The Queen is infamous for surporting British designers such as Hardy Aimes, Hat designers Simone Mirman, Freddie Fox. One of Kate’s favourite designers is Alexander McQueen, who she worn 3 days in a row for the Jubilee and famously her wedding dress was designed by Sarah Burton for Alexander McQueen. For formal occasions such as wedding, jubilee and other public occasions William will wear traditional dress such as formal Navy Uniform or RAF uniform. Kate has been seen shopping in high street shops such as Gant and Zara for Prince William, his suits are made by Gieves and Hawkes which is of course found on Savile Row.